GALION — The track inside Galion’s Heise Park Stadium, will be closed to the public this weekend while it is being repaired. 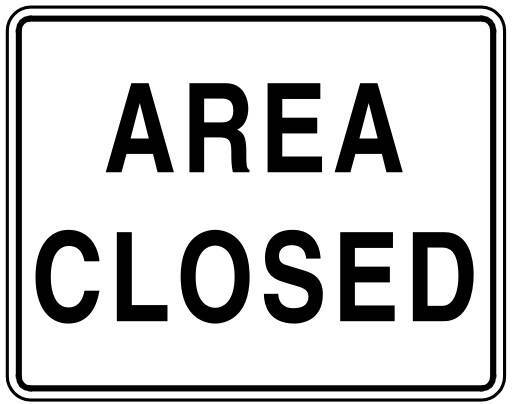 It will be off limits to all potential users from 3 p.m. Friday through 5 p.m. Monday. The athletics department at Galion City Schools apologizes for any inconvenience this may cause for community members, but the track is in need of immediate repairs.